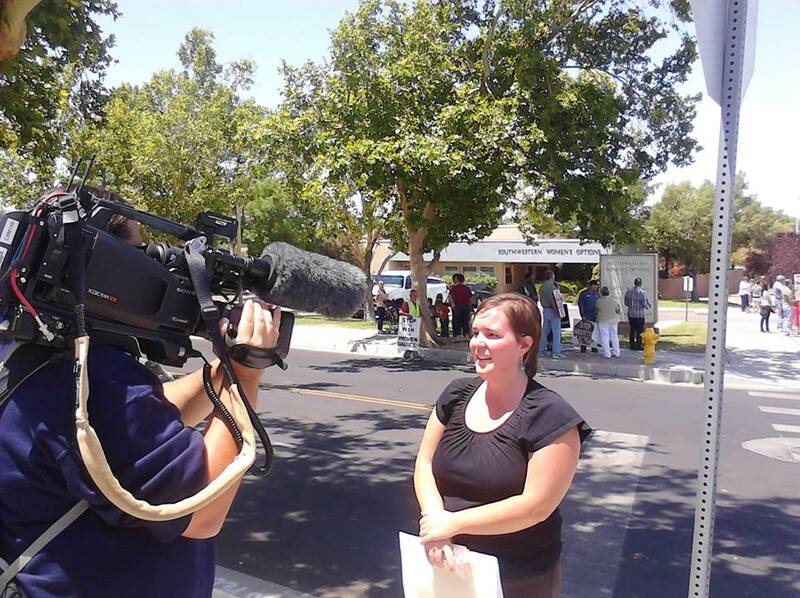 RAW Footage of Tara Shaver’s interview with Local ABC News Channel 7 announcing a historic effort here in the Late-Term abortion Capital of the Nation for “the peoples” voice to be heard and allow the residents of Albuquerque the opportunity to rise up and ban Late-Term abortions in our city! 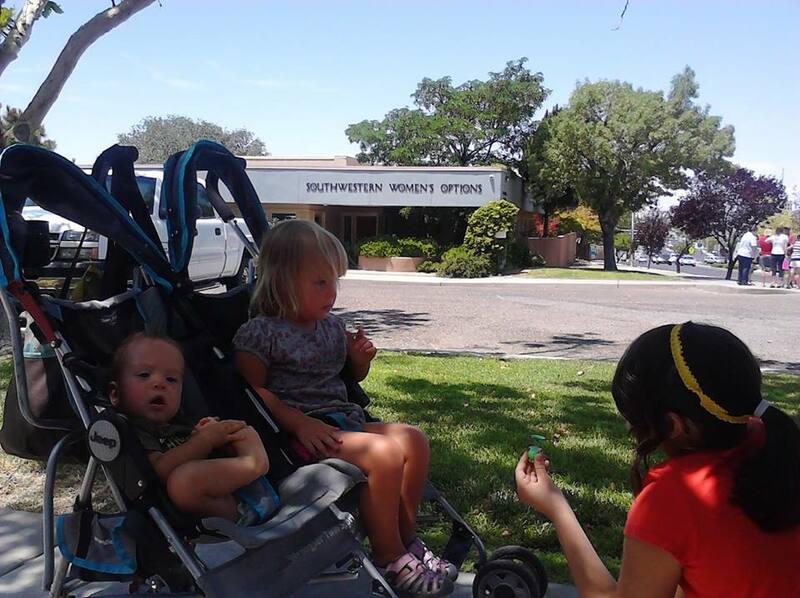 This is a petition for direct legislation, ironically the “Democratically” controlled legislature up in Santa Fe is preventing the will of the people to be accomplished in this state…so “We the People” are taking direct steps to side-step Santa Fe and allow the democratic process to truly take place here in ABQ! 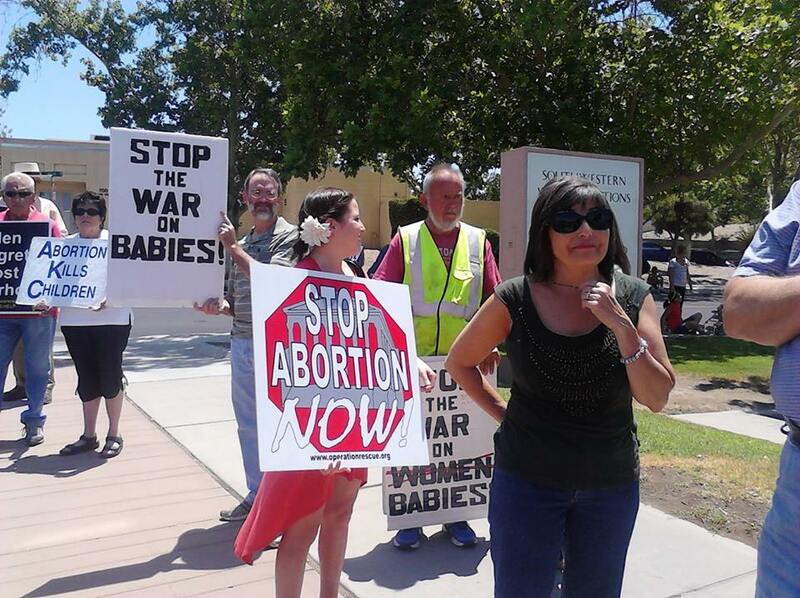 Albuquerque, New Mexico – A first-in-the-nation effort has been launched by an Albuquerque pro-life group that could ban late-term abortions within the city limits of Albuquerque, New Mexico, where the largest late-term abortion clinic in the nation operates. “On June 28th, 2013, concerned citizens of Albuquerque, New Mexico, filed a petition for direct legislation by voter initiative with the Albuquerque City Clerk. 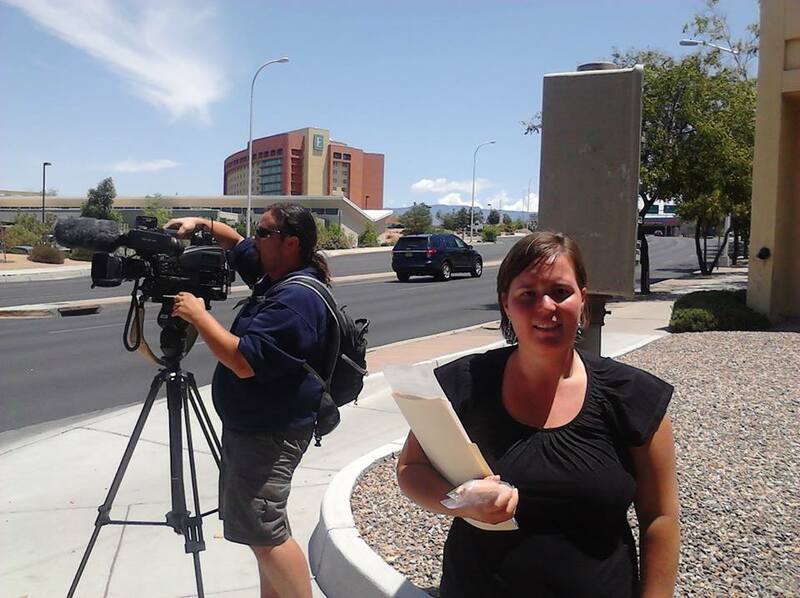 The ‘Pain Capable Unborn Child Protection Ordinance’ if put into law in the city of Albuquerque will undoubtedly protect women and children from abortion,” stated Tara Shaver of Project Defending Life, who announced the initiative at a press conference today. Frustrated by the state’s legislature, which is controlled by pro-abortion Democrats, the group launched the city-wide legislative petition to enact a city ordinance that would protect pain capable unborn children after 20 weeks gestation. The city ordinance would be similar in language to the Pain Capable Unborn Child Protection Act, which recently cleared the House of Representatives, and a bill known as HB2 in Texas that is the subject of a second special legislative session that has attracted thousands on both sides of the issue to the Texas Capitol. Eight states have passed late-term abortion bans based on the ability of the pre-born baby to feel pain. If the legislative petition is successful, Albuquerque could become the first city to independently enact a ban on the local level. 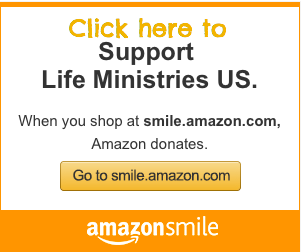 Interest in protecting pre-born babies that can feel pain has increased dramatically after horrific details of babies being born alive then brutally murdered surfaced during the Kermit Gosnell murder trial, followed by similar accusations supported by photographic evidence made by three former employees of Houston abortionist Douglas Karpen. 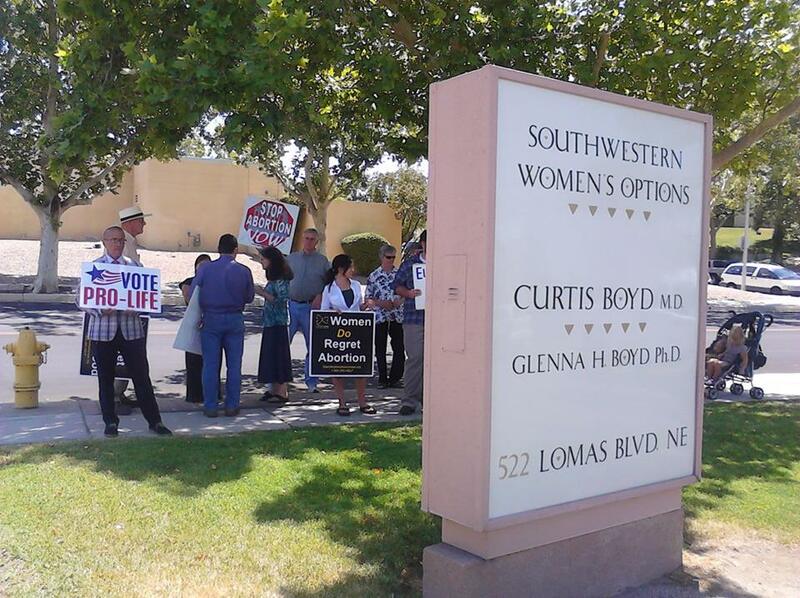 Recent polls show that 64% of Americans oppose abortions in the second trimester while over 80% oppose third trimester abortions such as the kind done in Albuquerque at a clinic, Southwestern Women’s Options, owned by Texas abortionist Curtis Boyd. 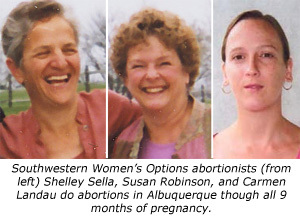 At Southwestern Women’s Options, three abortionists Shelley Sella, Susan Robinson, and Carmen Landau offer a method of late-term abortion invested by George Tiller of Kansas. The process begins with an injection through the abdomen and into the baby that is mean to cause “fetal demise,” however, the drug used has a high failure rate, which either necessitates a second attempt or results in babies being born alive. Women are then given an unpredictable drug called Cytotec to induce contractions and are sent to a hotel where abortionists admit women sometimes give birth into the toilets in their hotel room. 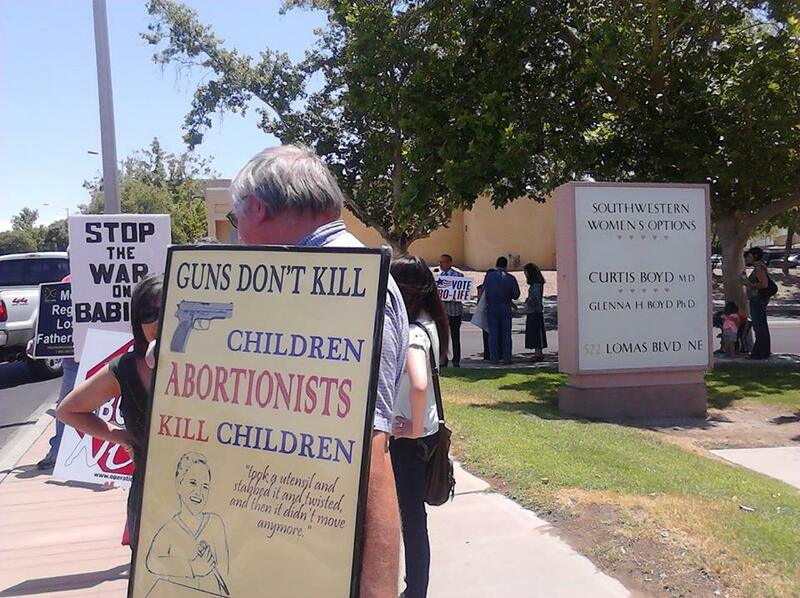 “The citizens of Albuquerque are deeply concerned about the safety of women seeking abortions beyond 20 weeks, which according to late term abortionist Curtis Boyd’s, owner of Southwestern Women’s Options, informed consent paperwork are more dangerous than carrying the pregnancy to term,” said Tara Shaver of Project Defending Life. No guarantee or assurance has been made to me as to the results that may be obtained [as a result of the abortion]. The risk of terminating a pregnancy gradually increases throughout the course of the pregnancy. These comparative risks become approximately equal at 16-18 weeks of pregnancy and increases so that pregnancy termination at 18 weeks and above involves a greater risk than carrying the pregnancy to term. 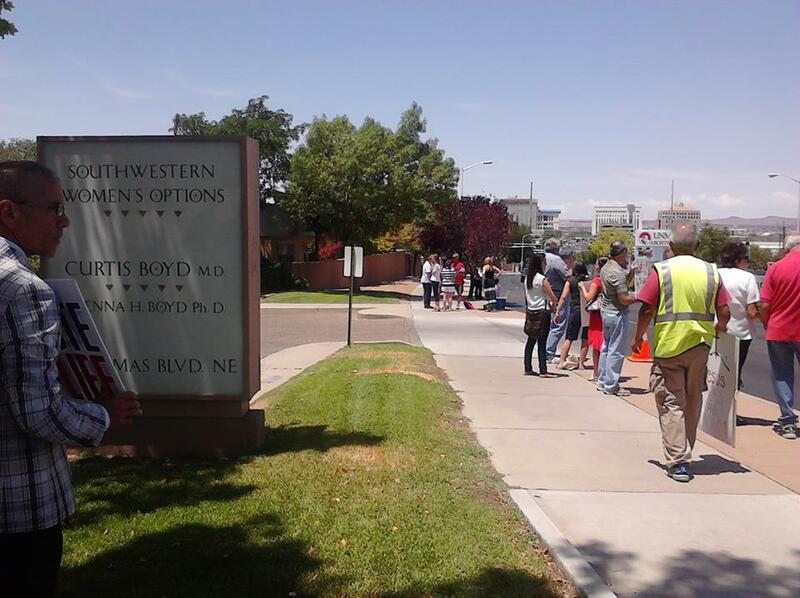 Project Defending Life and Operation Rescue worked together to expose over a dozen documented medical emergencies at Albuquerque abortion clinics, the majority of which occurred at Southwestern Women’s Options. One incident documented a woman who suffered a ruptured uterus during a 35 week abortion and nearly died. Shelley Sella was charged with gross negligence for that abortion by the New Mexico Medical Board, which inexplicably cleared her of wrongdoing after an expensive prosecution. The proposed new ordinance acknowledges the fact that as early as 8 weeks gestation a developing baby can respond to touch. This fact was confirmed by testimony given in during a House Judiciary Committee meeting by Dr. Maureen Condic, who is Associate Professor of Neurobiology and Adjunct Professor of Pediatrics at the University of Utah School of Medicine. 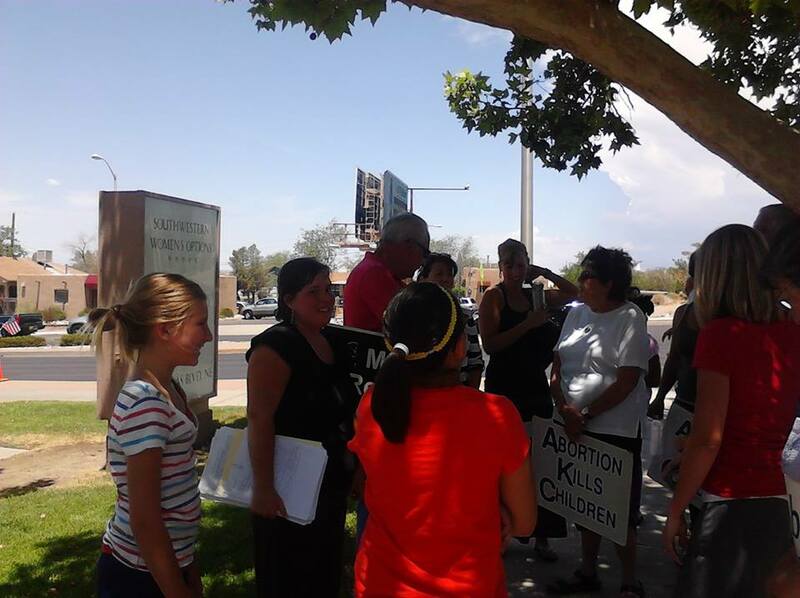 “We fully support this citizen’s petition effort in Albuquerque and congratulate Project Defending Life for side-stepping the obstructionists in the state legislature who are busy protecting abortionists when they should be protecting viable babies during the most vulnerable times in their lives,” said Troy Newman, President of Operation Rescue. 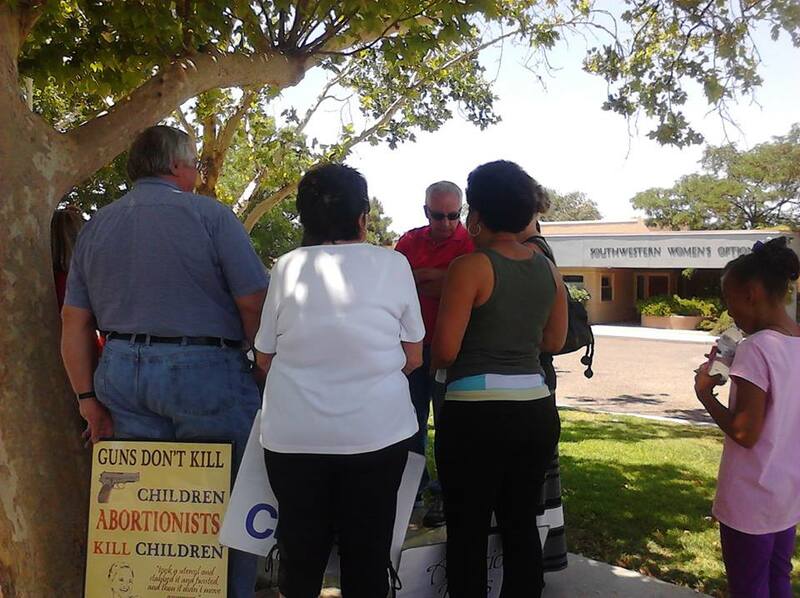 Operation Rescue plans to join Project Defending Life and the Survivors in Albuquerque on August 2-4 to train citizens and stand in support of the local Pain Capable Unborn Child Protection Ordinance.